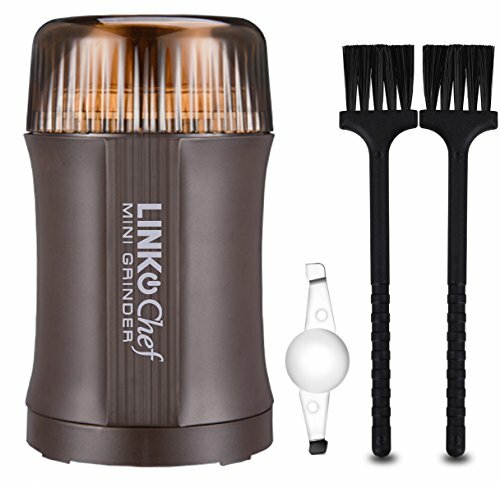 We were tired of lukewarm coffee by other single cup brewers. After years of perfecting the art of heating, pumping, and extracting, we have finally developed the technology to pump the near-boiling water directly from the heating tank to the single serve pods. This results in optimal brewing and a steaming hot cup of rich coffee. Built for the demands of Office and Hotel commercial use, the iFillCup i360 is more than ready for use in the home or while traveling. 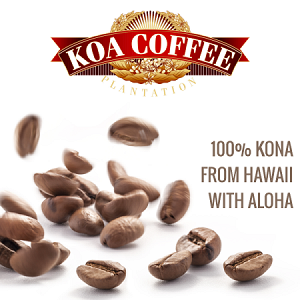 It’s simple and easy to use in the most compact design available for single serve pods. Use K-Cups and our own IFillCup fill your own pods. 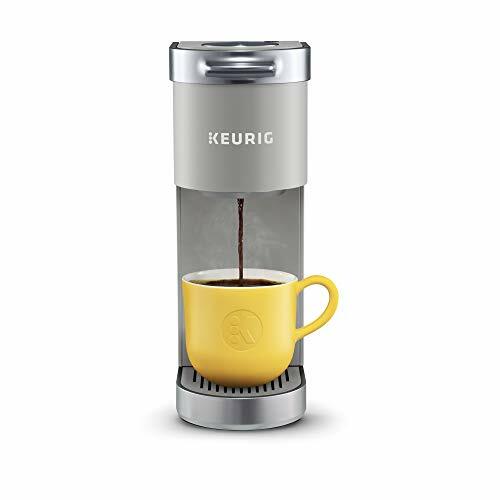 The perfect solution for those who travel, have an RV, have limited space, or just need a sturdy and compact single serve brewer. The smallest single serve brewer in the world! All parts are BPA free. Auto shut off for safety. 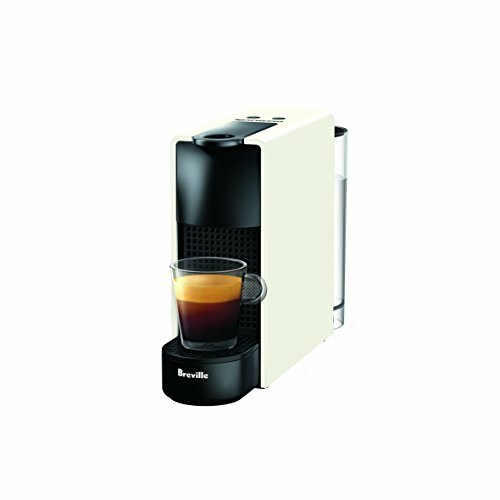 COMPACT DESIGN: The world’s smallest single serve brewer. 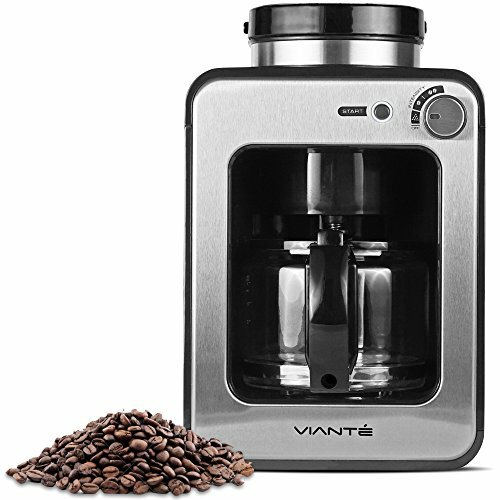 The ideal brewer for travel, RVs, dorms, and small spaces. No loose parts to lose while traveling or storing. OPTIMAL BREW: No more lukewarm coffee. 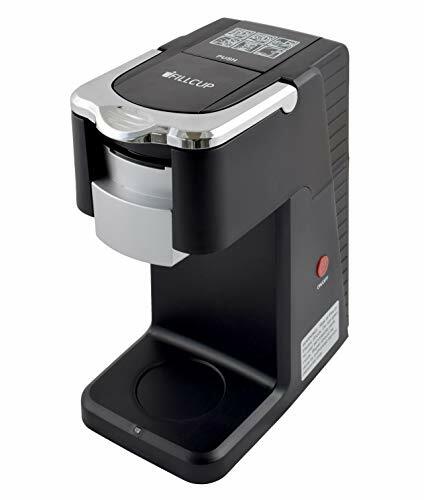 The iFillCup i360 is designed to produce a cup of coffee at optimal brewing temperatures (195*F to 200*F) for a perfect, rich coffee experience. 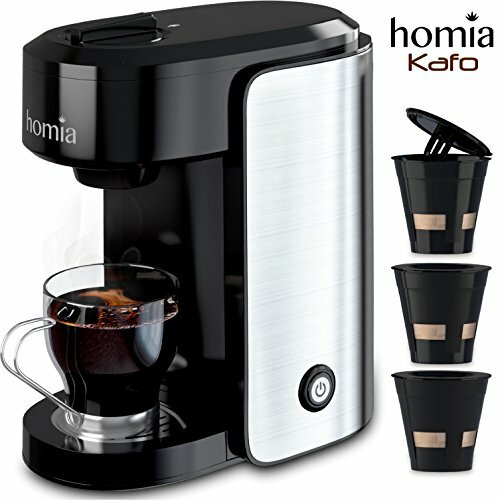 BREW THE AMOUNT YOU WANT: 2-ounces for espresso, up to 10 ounces for a full rich cup of coffee. 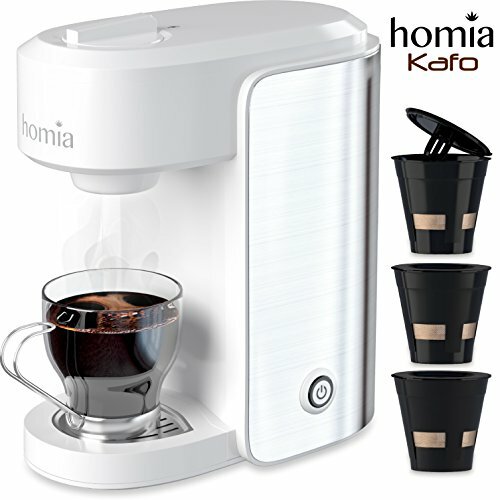 You control the exact amount you want to brew and that meets your tastes in as little as 2 to 3 minutes. 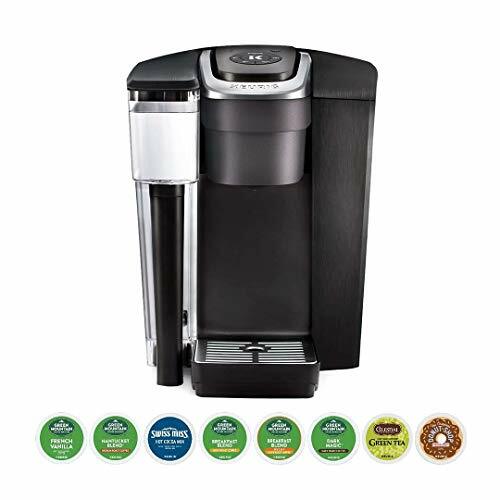 COMPATIBILITY: Works with most single serve pods available, including K-Cups and our own IFillCup pods. STURDY CONSTRUCTION: Built for the demands of Office and Hotel commercial use, the iFillCup i360 is more than ready for use in the home or while traveling.